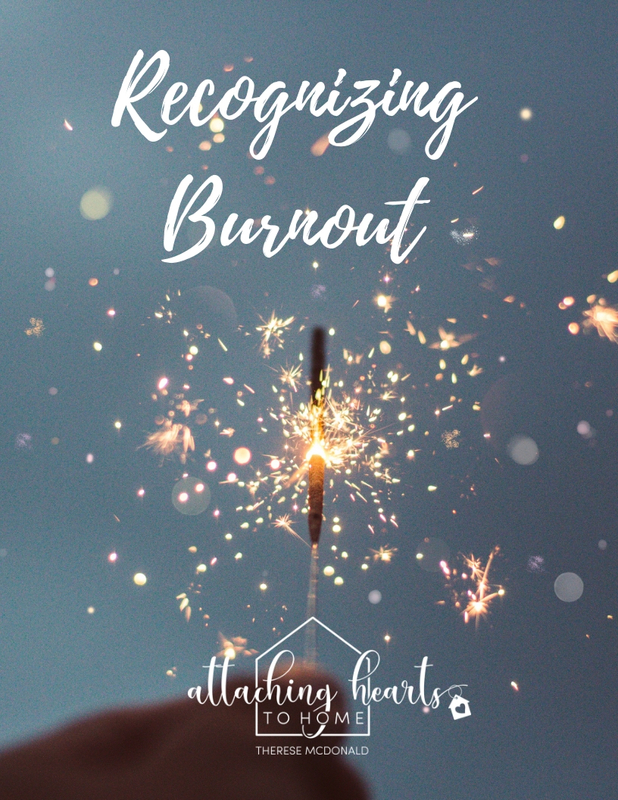 Your resources to start healing your hurting heart are all in here! Homeschooling when your heart is wounded can be very overwhelming. Let’s begin the process of mending your heart so you can get back to the place you love best: HOME. Start Here with this short, personal heart-to-heart chat with me.